The Hamilton Crowne Plaza — and its onsite restaurant, 14K — is a privately owned executive hotel under the Crowne Plaza brand. 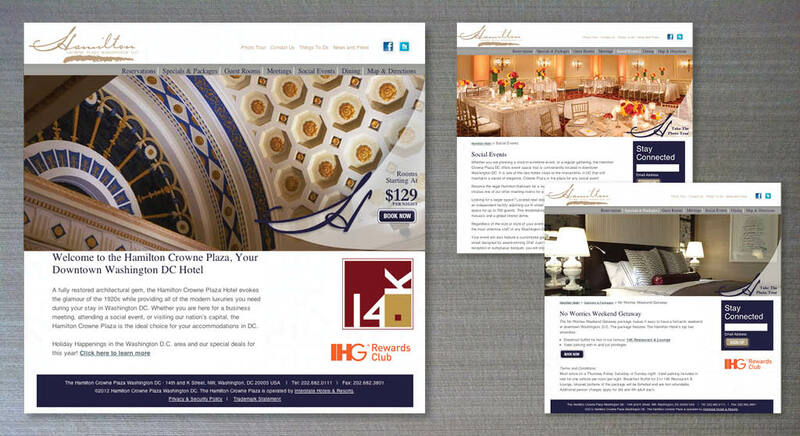 The Crowne Plaza team needed assistance in heightening brand awareness following a $20 million renovation project. 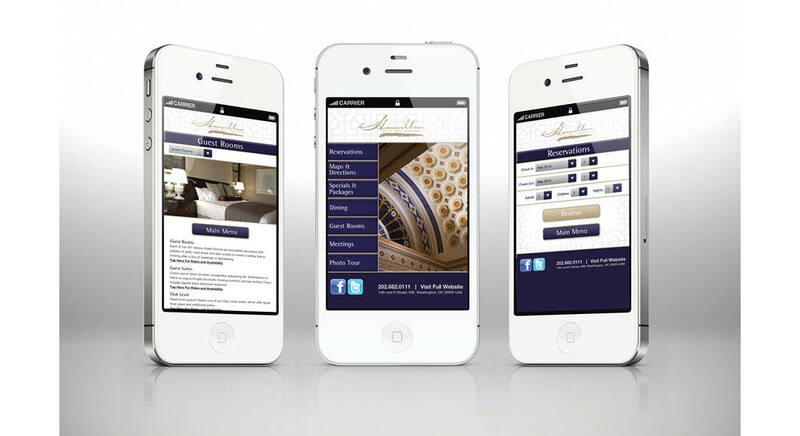 We gave the hotel and its restaurant a new face with the development of a new website, and engaged in a brand awareness campaign with an online and mobile strategy to drive hotel and restaurant reservations that included SEO, SEM, digital public relations, and social media. 14K saw a 47% increase in online reservations in the first 60 days of the campaign.